Product prices and availability are accurate as of 2019-04-18 22:38:43 UTC and are subject to change. Any price and availability information displayed on http://www.amazon.com/ at the time of purchase will apply to the purchase of this product. Uncrossing spell to undo any curse or hex that has been placed on you or your family. 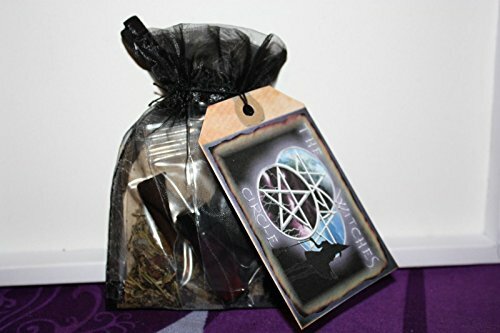 Includes black candle, uncrossing oil, uncrossing herbs, spell and instructions. Easy to use spell kit.